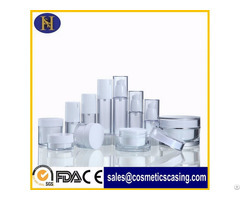 Business Description: SKH Packaging Co.,Ltd. 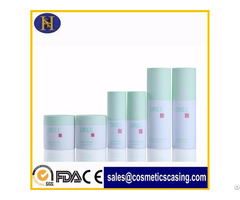 Specializes in cosmetic packaging manufacture. 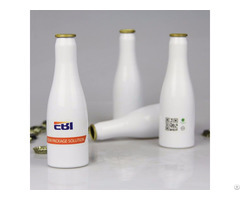 We produce and develop every kind of package containers, obtaining pumps, sprayers, acrylic bottles, essential bottles, droppers, glass bottles, plastic blowing bottles, airless bottles, jars, makeup case, beauty boxes, cosmetic bag etc. 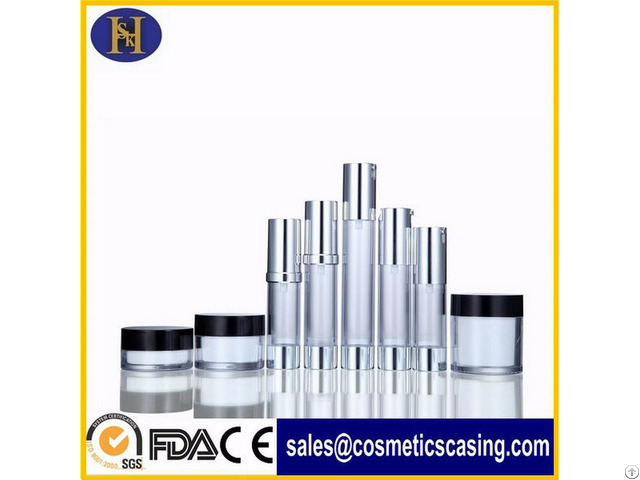 To steady quality, deliver the goods soon, good price, and professional service is our responsibility by means of one series of procedure from designing the new molds to making goods finished.